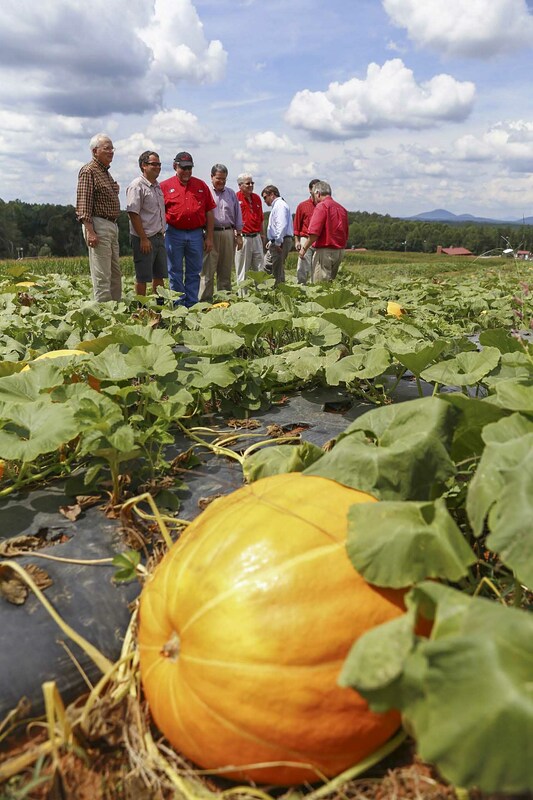 From vineyards and vegetable patches to state-of-the-art food processing and food safety operations, agriculture in northeast Georgia is made up of a large and diverse set of enterprises. 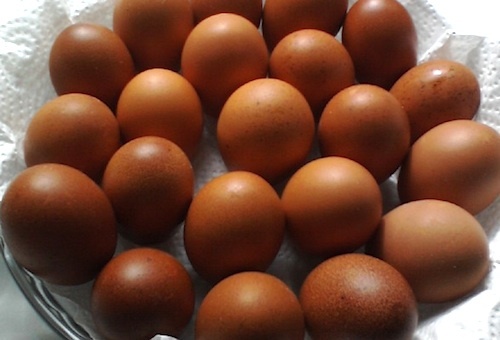 A backyard flock ensures a steady supply of fresh eggs on the family dinner table. 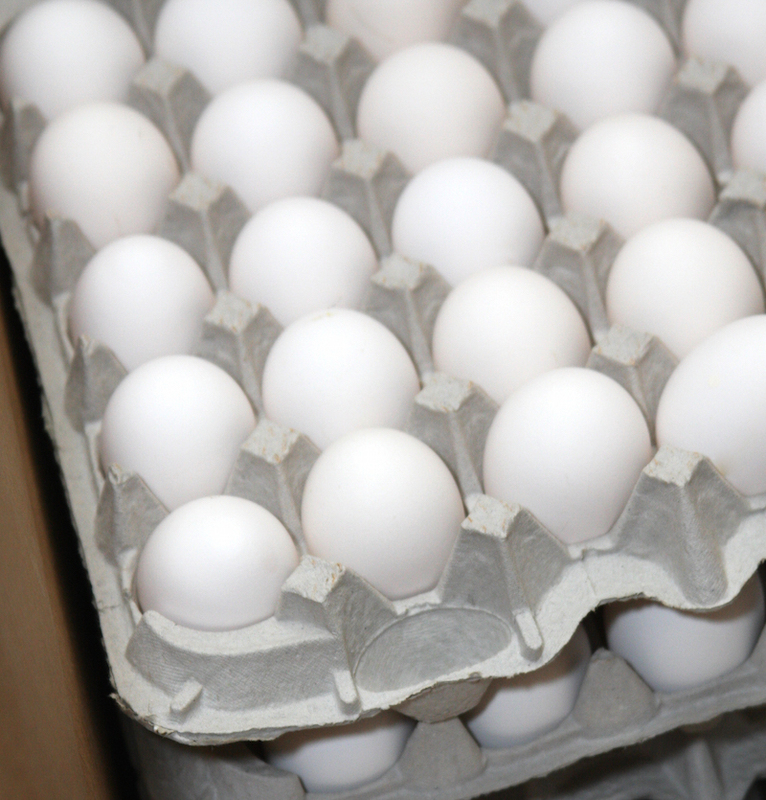 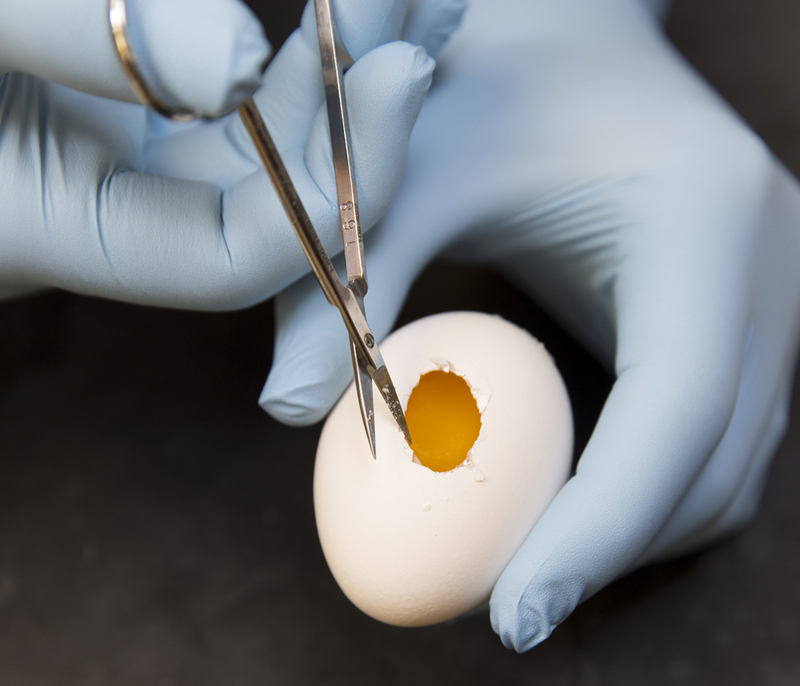 To sell those eggs, Georgia requires the eggs be evaluated by a certified grader and appropriately packaged and labeled in accordance with the Georgia Egg Law and Georgia Food Act. 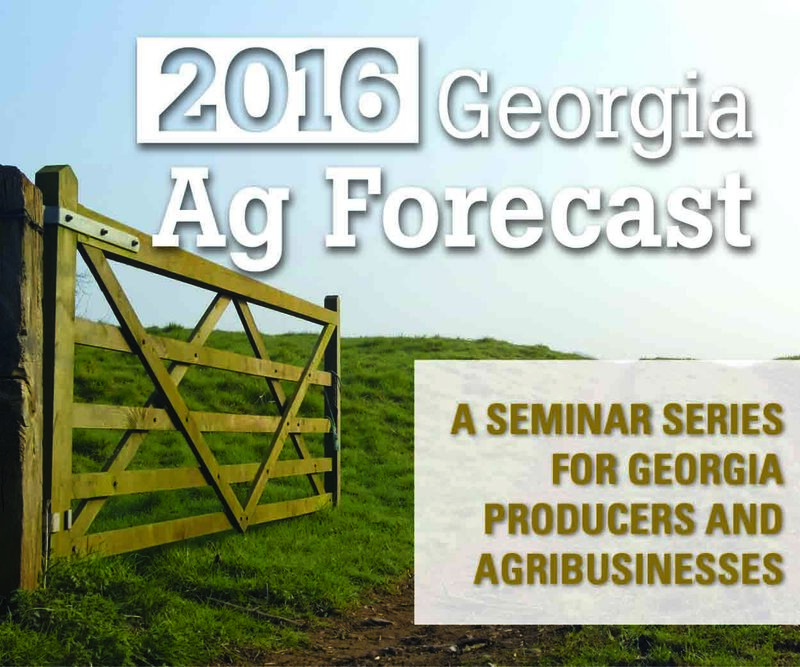 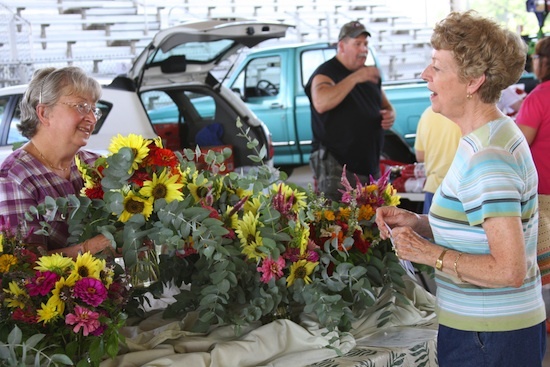 UGA Extension will present a workshop for would-be small farmers on March 14 on the Central Georgia Technical College campus in Milledgeville. 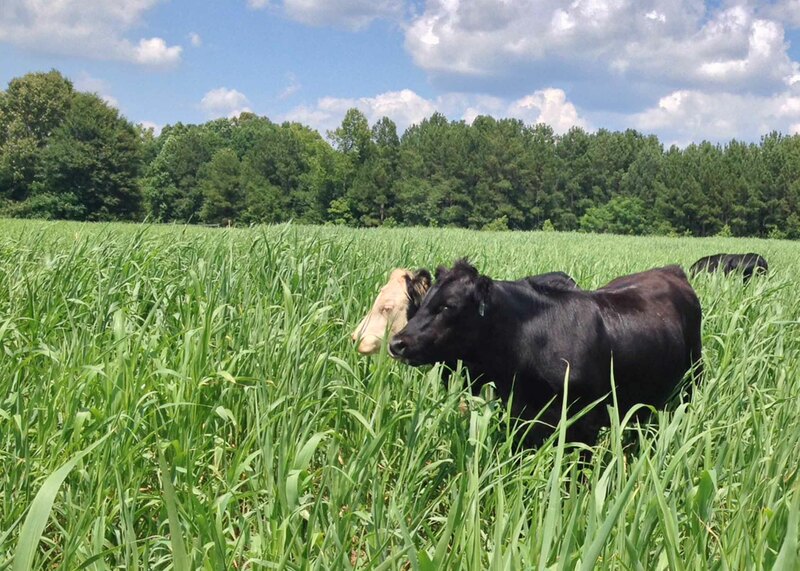 Organic farmer Will Harris of White Oak Pastures in Bluffton, Ga., has been named the Georgia state winner of the 2013 Swisher Sweets/Sunbelt Expo Southeastern Farmer of the Year.